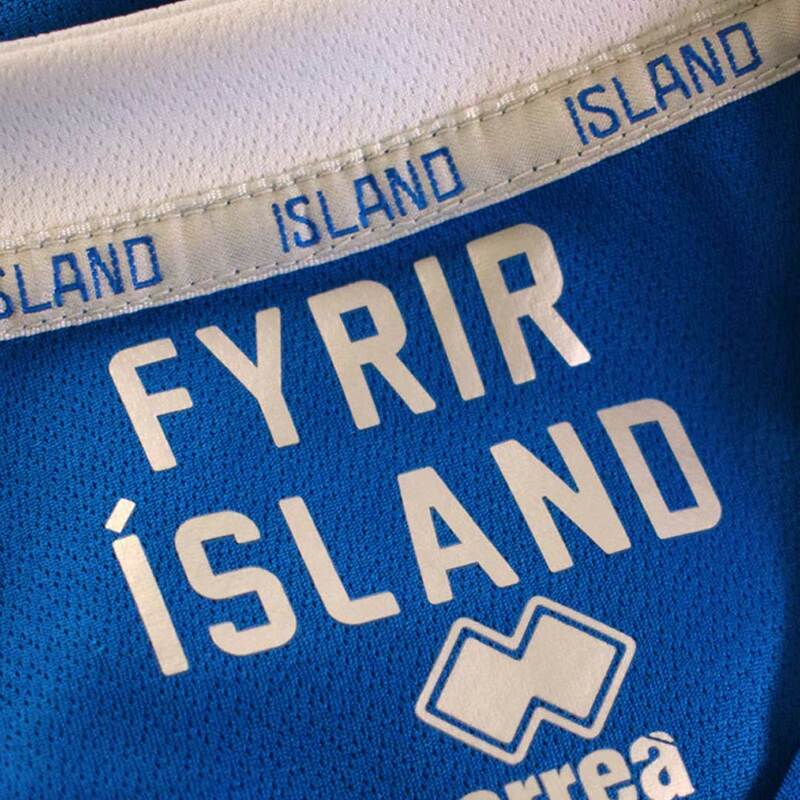 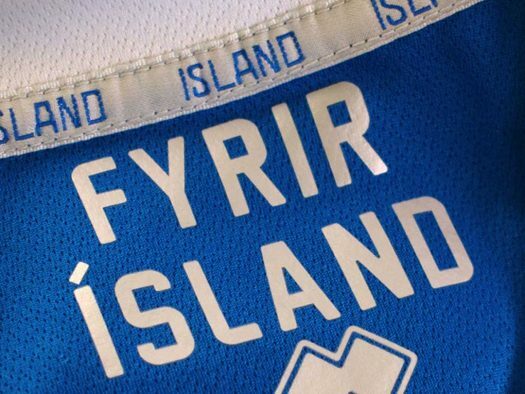 Iceland have unveiled their Erreà home and away shirts for their World Cup debut. 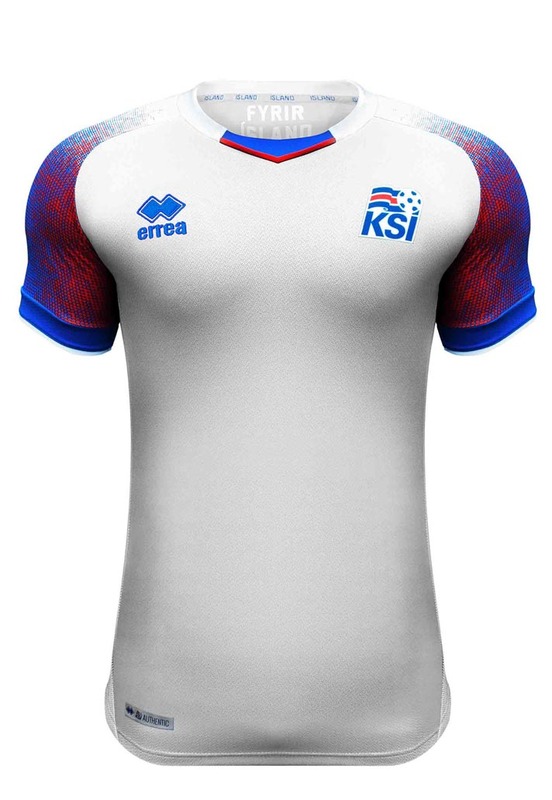 After the amazing adventure which saw them participating in France in the 2016 European Championships, a new strip, original but strongly linked to the identity of the nation, will accompany them to the 2018 World Cup in Russia. 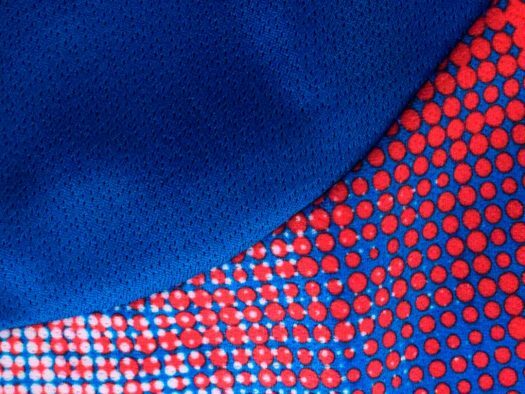 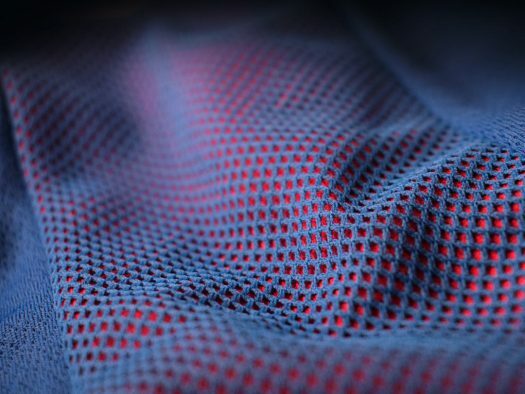 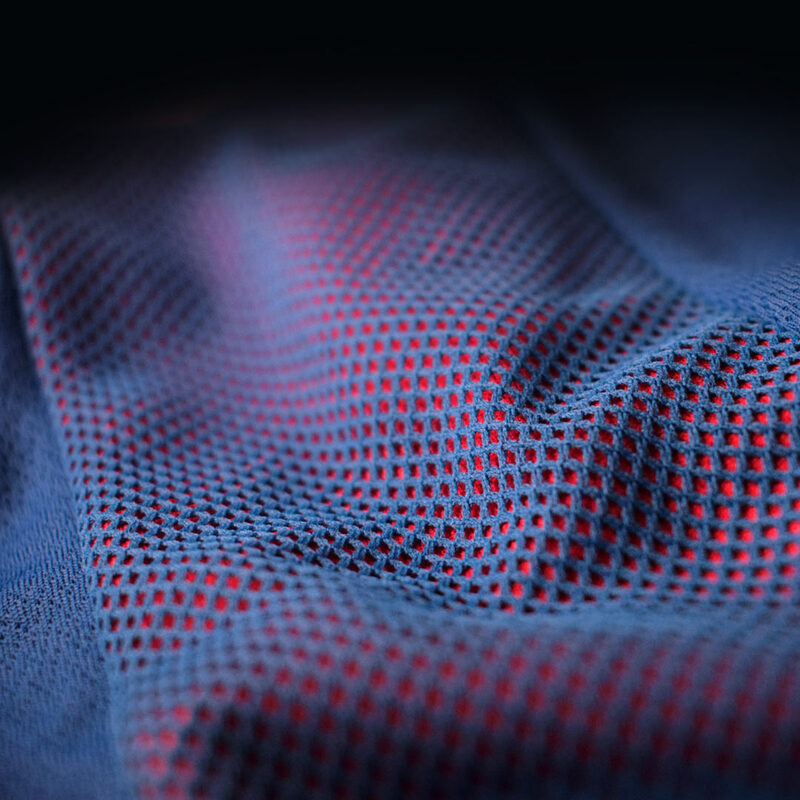 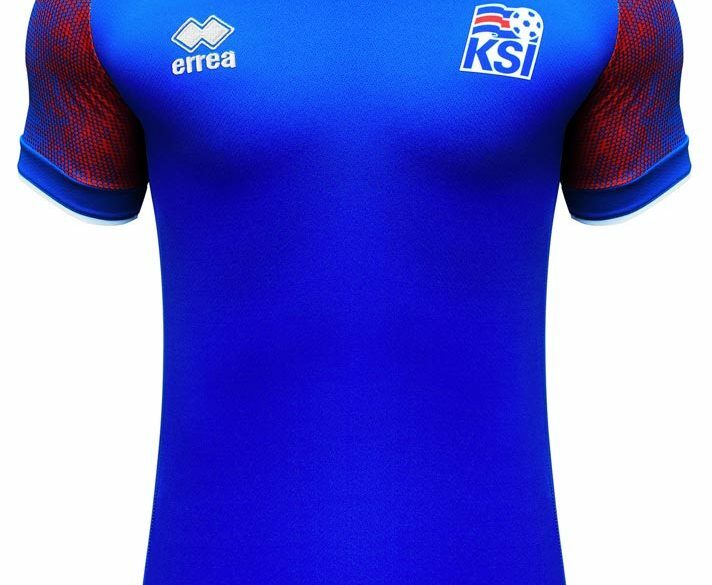 The new Iceland 2018 World Cup jersey combines the traditional home colors – blue, red and white. 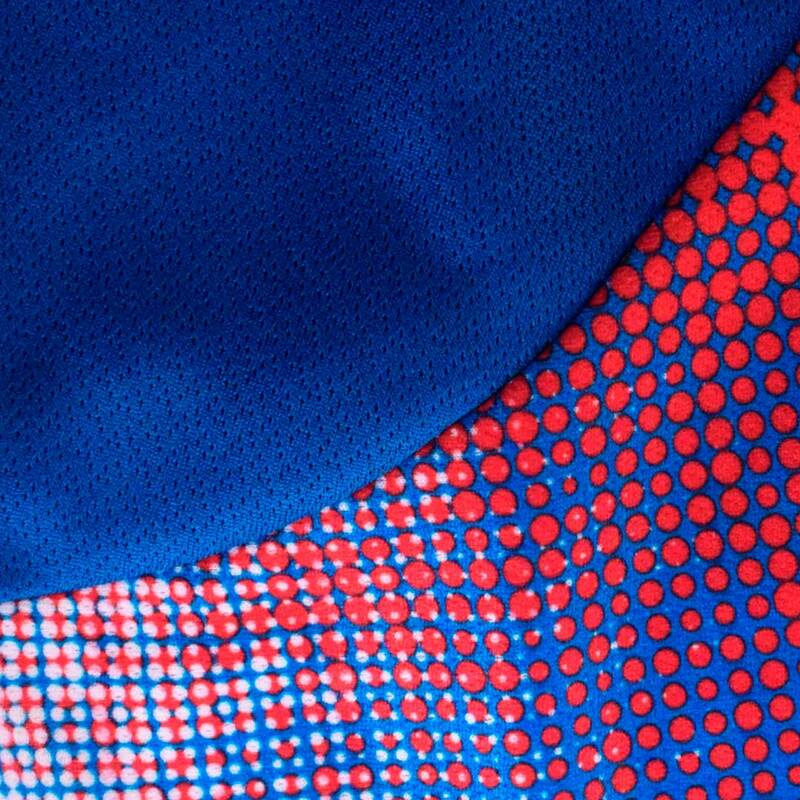 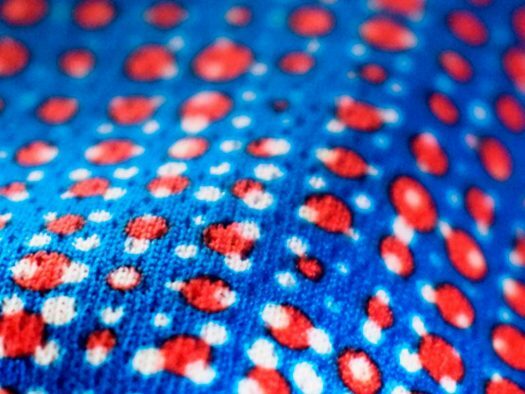 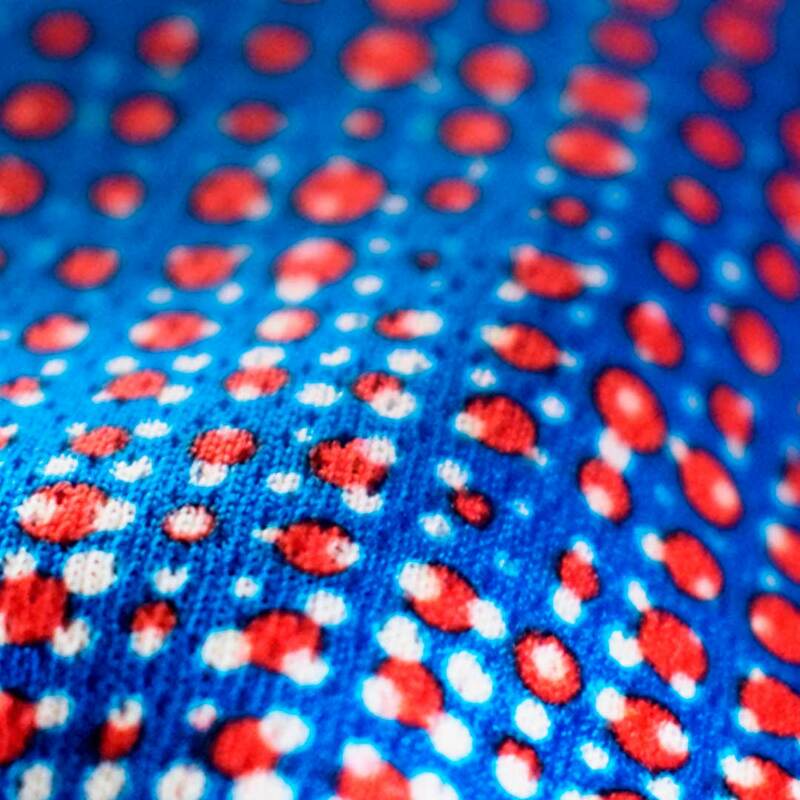 Red represents for the fire that burns and warms the heart of Iceland, while blue stands for the ice that slowly melts turning into water. 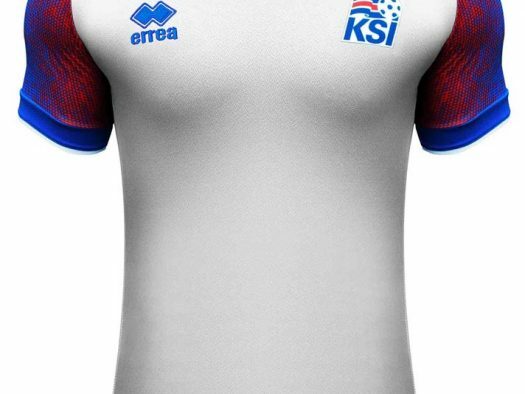 Based on the same template as the home, the Iceland 2018 World Cup away jersey is white, featuring the exact same sleeves and collar. 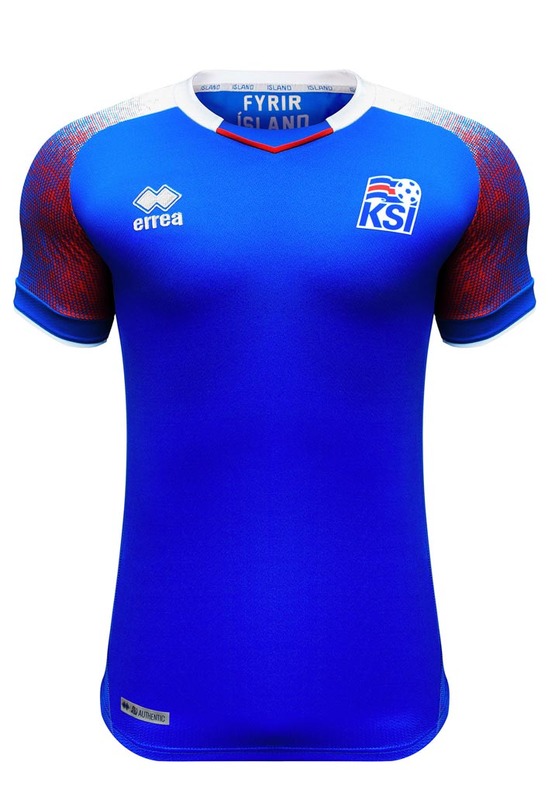 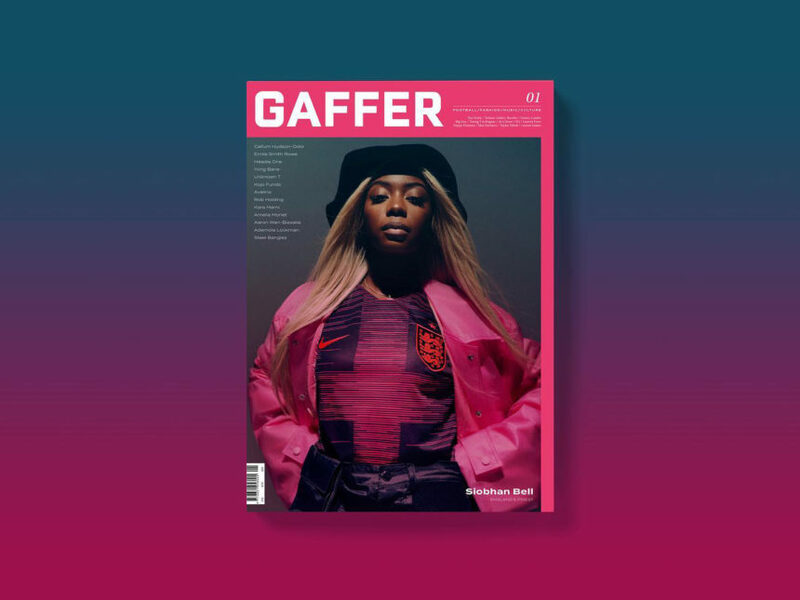 The Iceland 2018 World Cup away kit might well be the most visually appealing of the bunch. 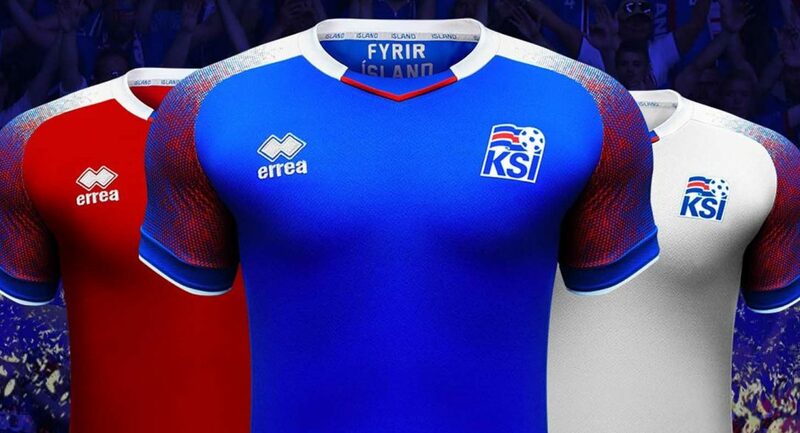 Iceland will wear the new away shirt for the first time when they take on Mexico in the United States on March 24, before switching into their new home shirt for a home friendly against Peru at the Red Bull Arena four days later.